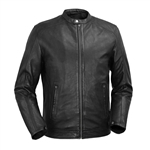 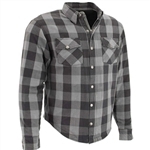 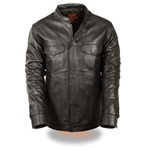 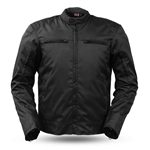 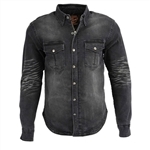 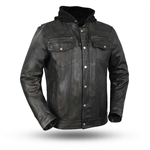 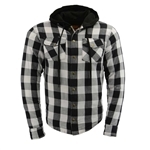 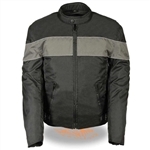 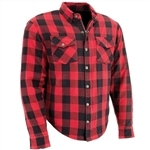 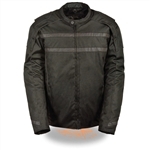 Leather Bound has an extensive selection of men's classic motorcycle jackets and mens leather biker riding jackets at great prices. 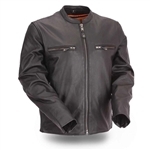 Our complete line of men's motorcycle riding jackets and leather biker jackets are available in a variety of styles and are available in classic soft and durable cowhide leather. 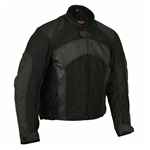 Whether you order online from Leather Bound or if you purchase in our Pennsauken, New Jersey location you can rest assured that you will receive the best quality and best valued motorcycle jacket. 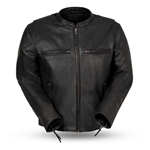 We have recently added a large selection of lightweight leather motorcycle jackets that are made from soft premium leather and great for the spring riding season or riding in warmer weather climates.